Your guest will love our 25 foot tall 2 lane wet or dry inflatable Hurricane Slide. They will want to slide again and again. Don’t miss out on a chance to have this fun and eye-catching unit at your event. Destination events has the largest variety of inflatable games and toys in lane county. 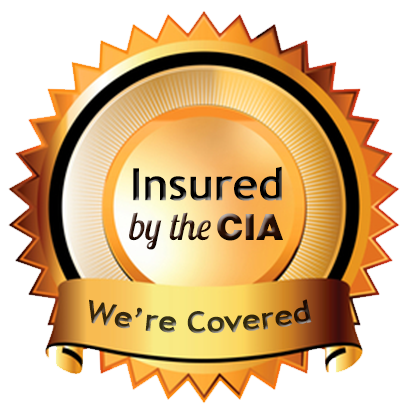 Call us today to help you plan your next event. 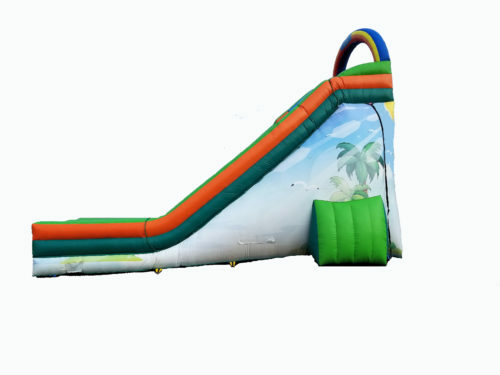 Your guest will love our 27 foot tall 2 lane wet or dry inflatable Tropical Slide. They will want to slide again and again. Don’t miss out on a chance to have this fun and eye catching unit at your event. Destination events has the largest variety of inflatable games and toys in lane county. Call us today to help you plan your next event.